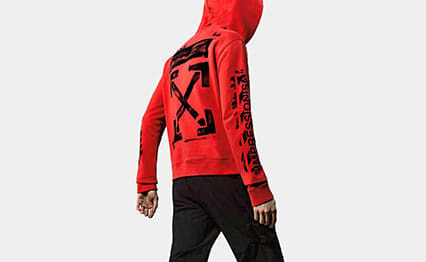 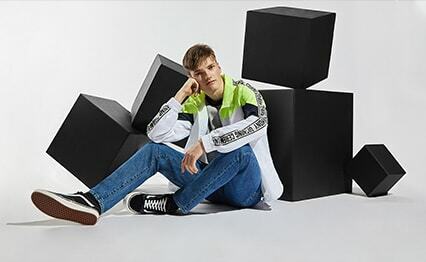 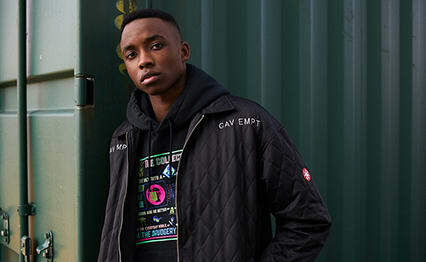 MASTERMIND WORLD Long Sleeve All Over Print Tee Black | END. 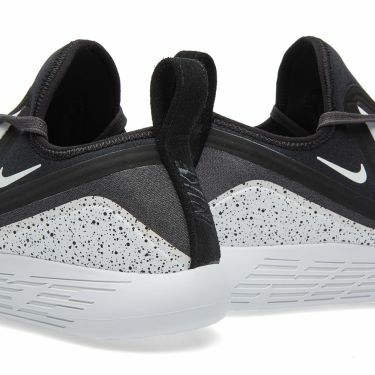 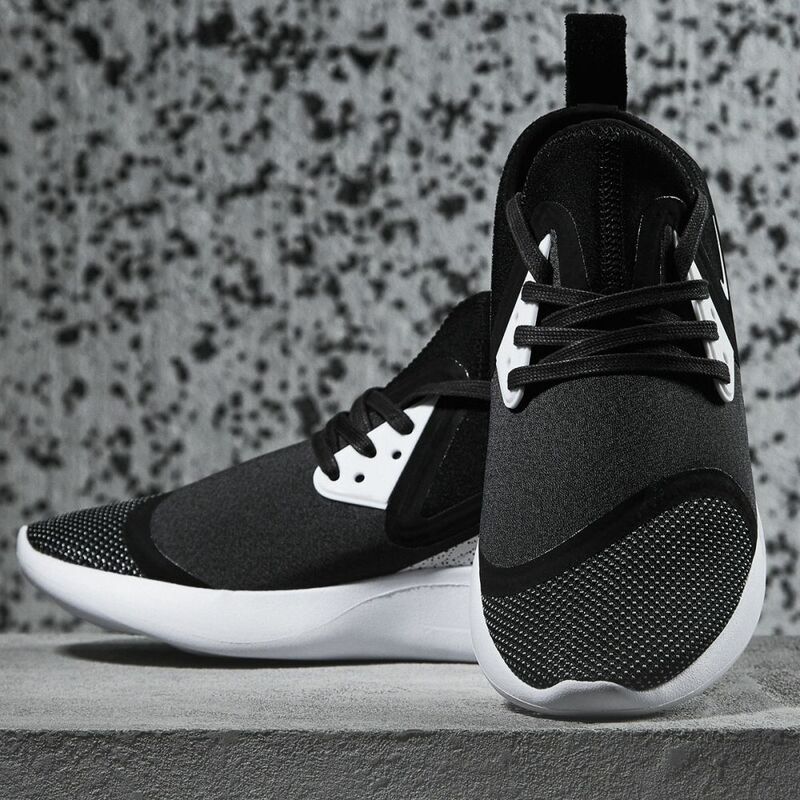 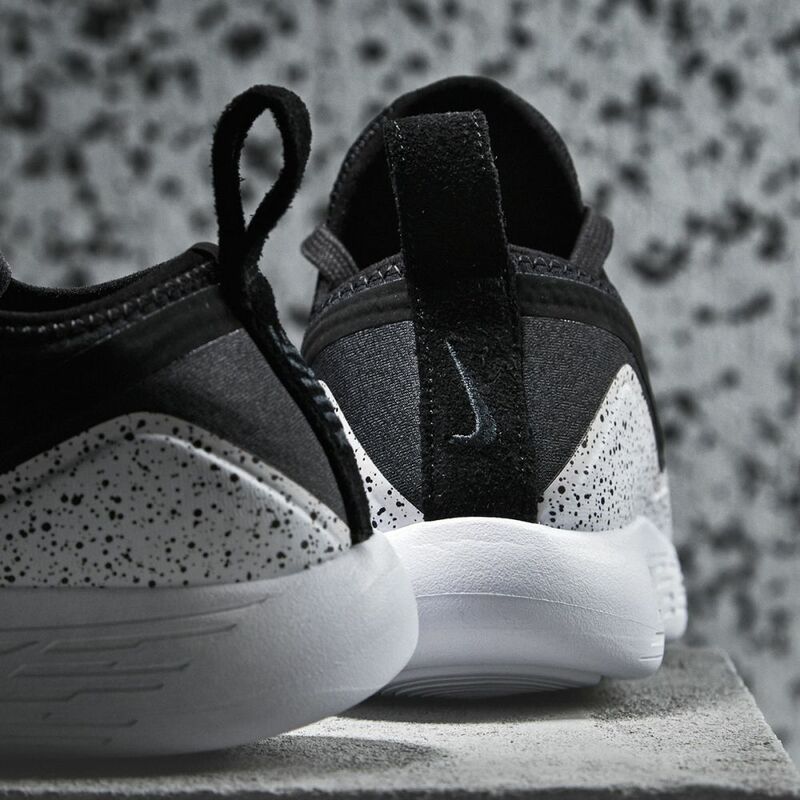 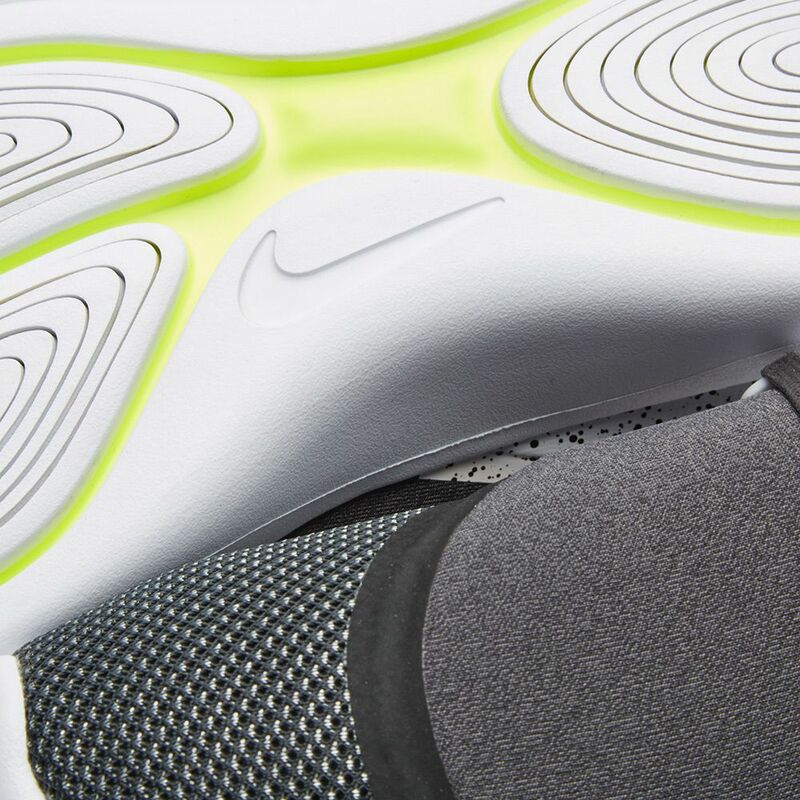 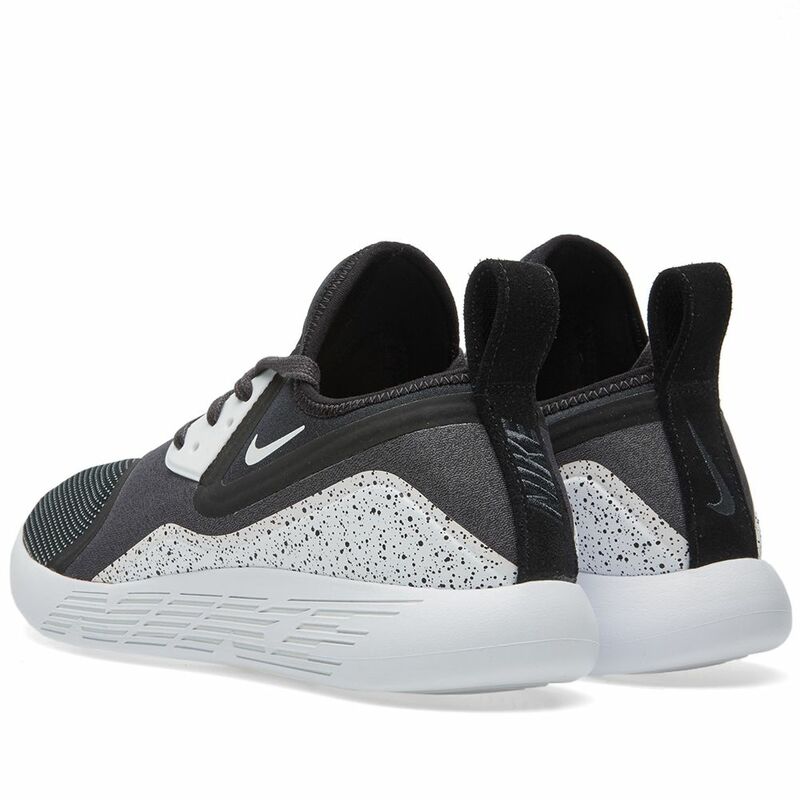 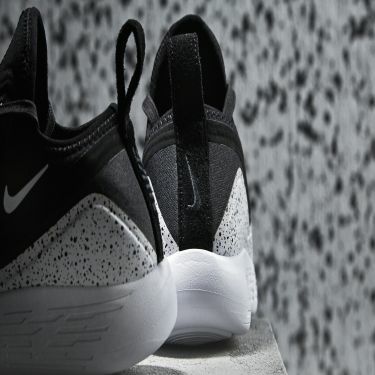 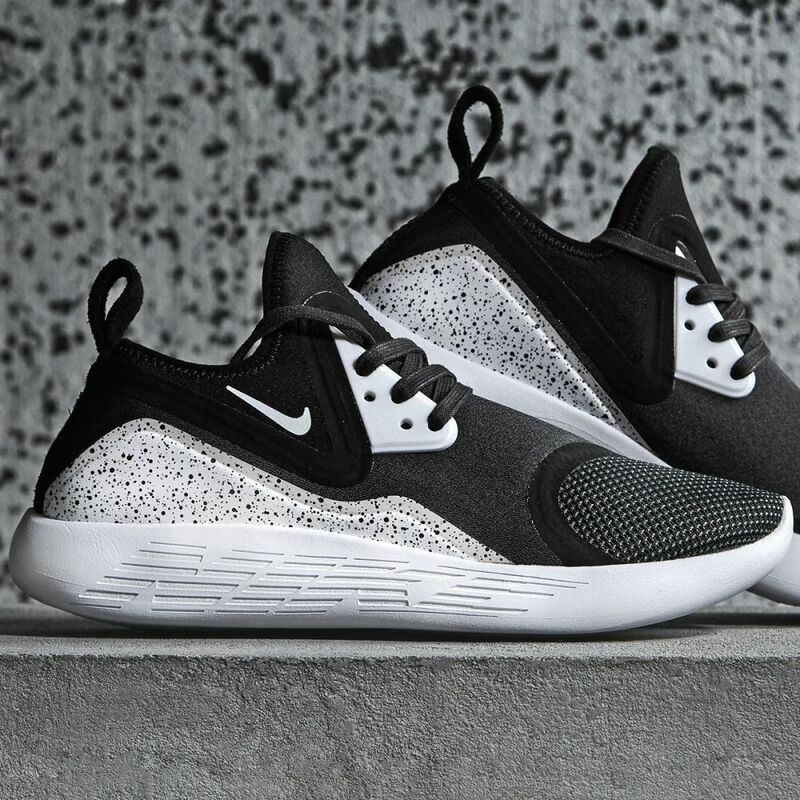 Referencing some of the cutting-edge innovations that have defined their past, for 2016 Nike unveil their latest innovation, the LunarCharge. 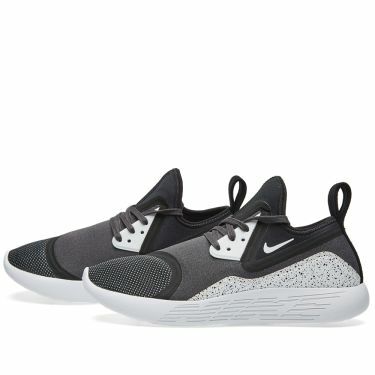 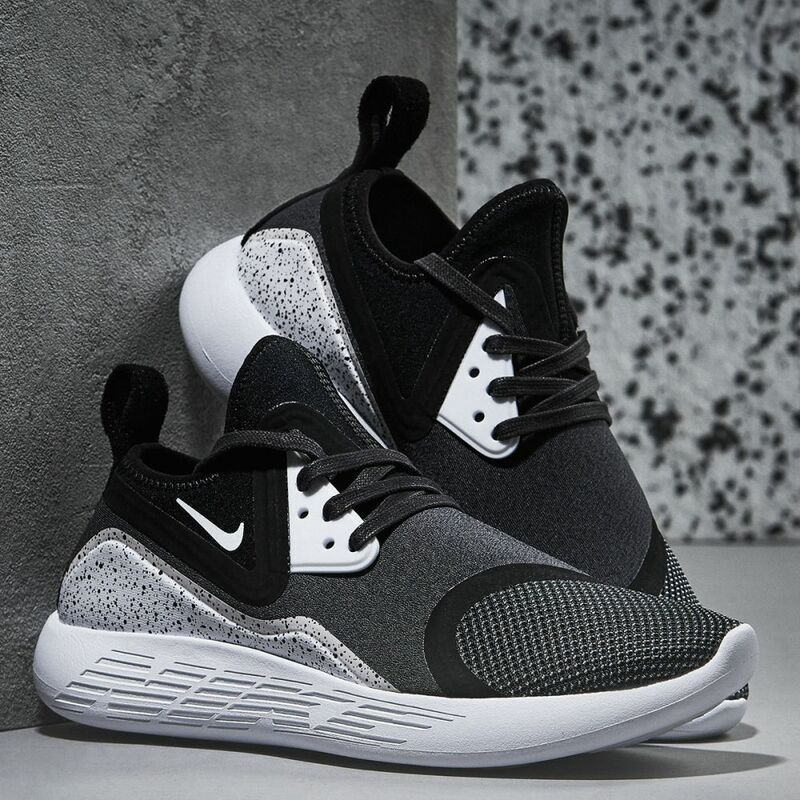 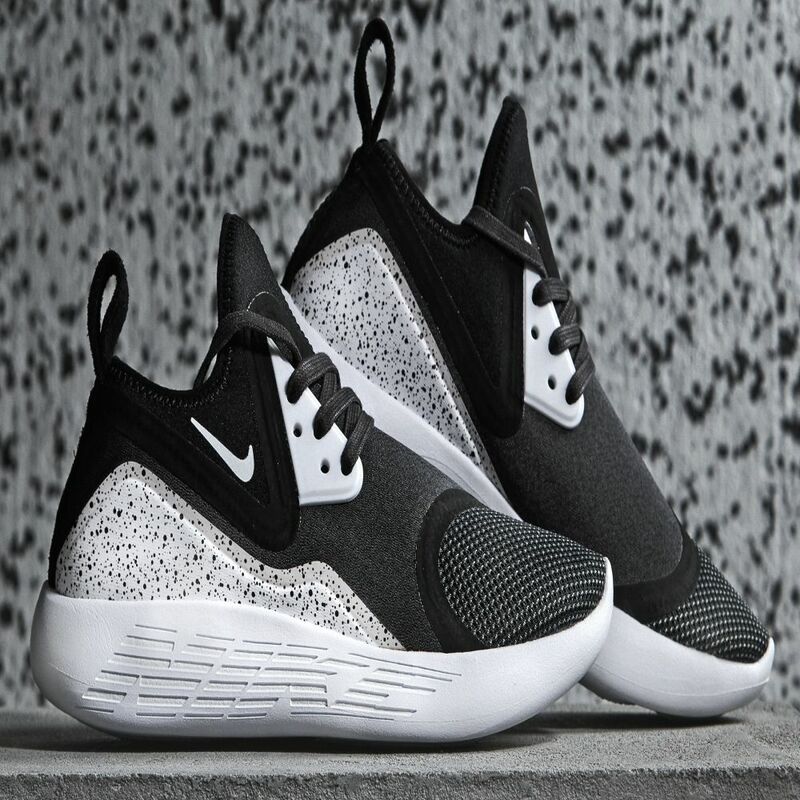 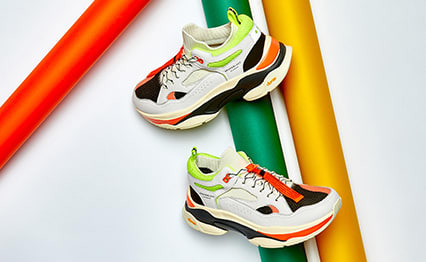 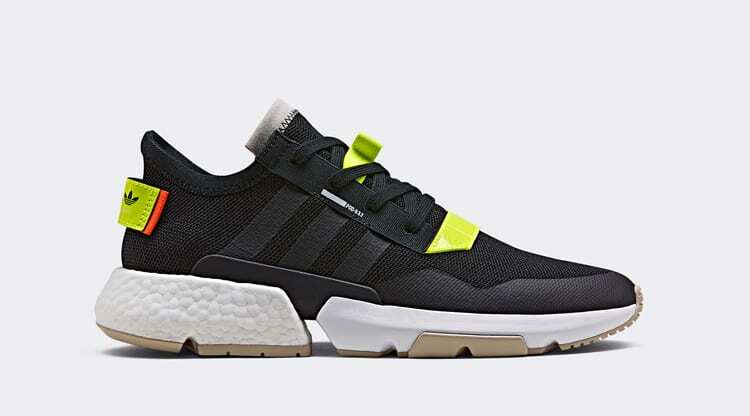 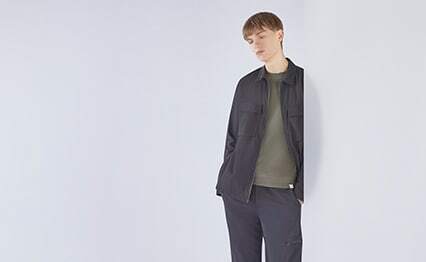 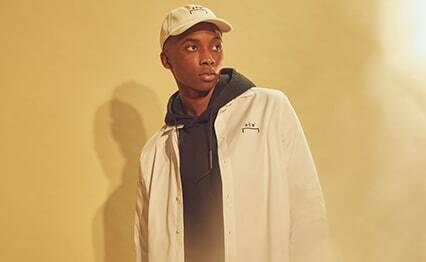 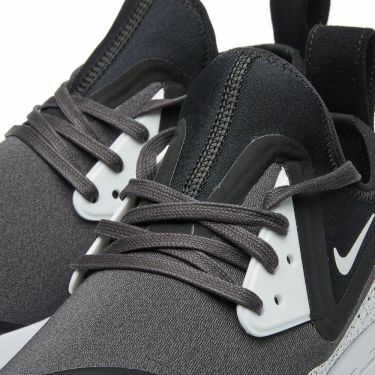 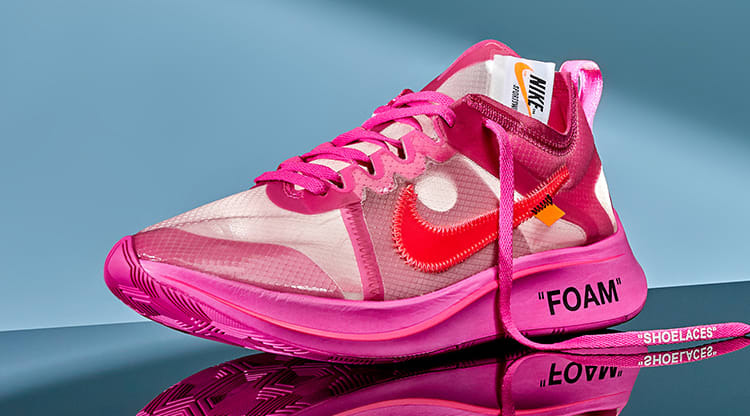 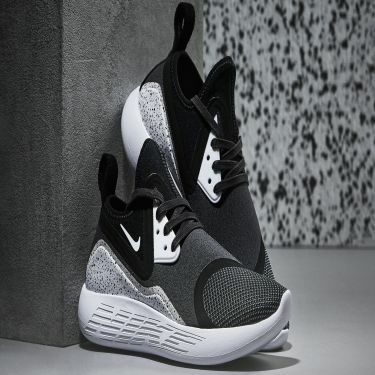 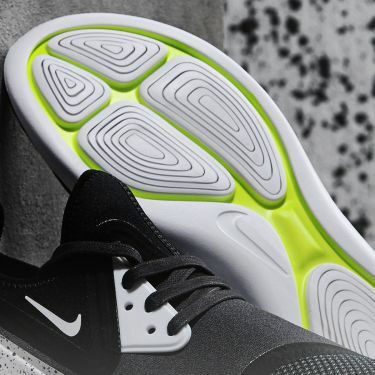 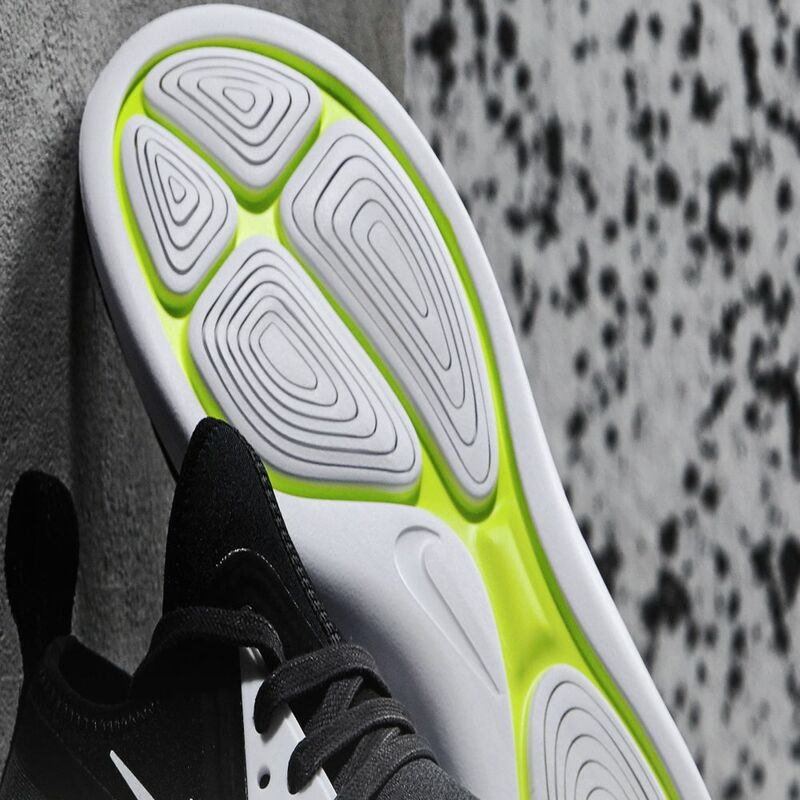 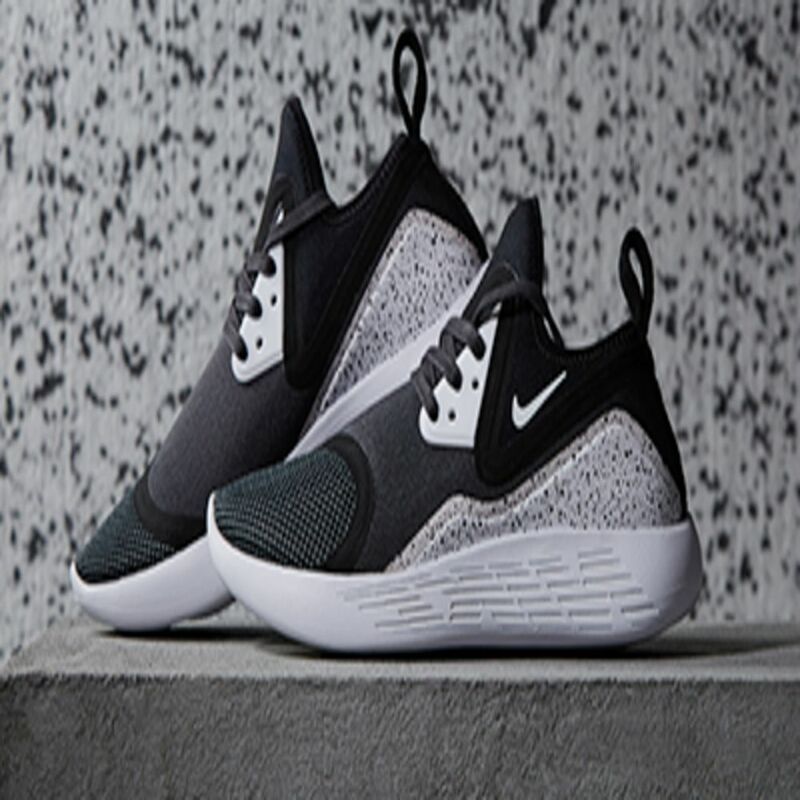 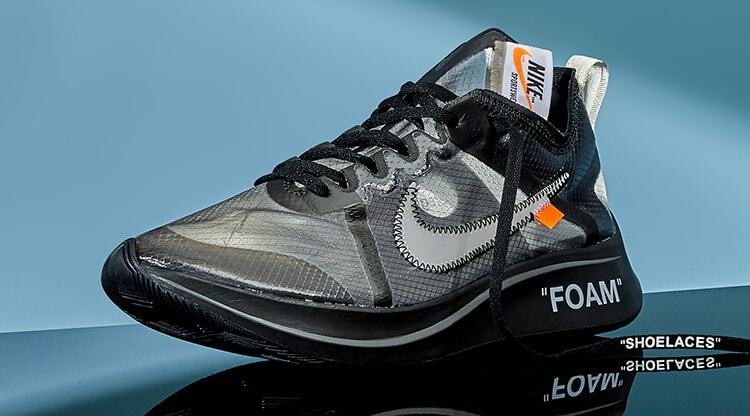 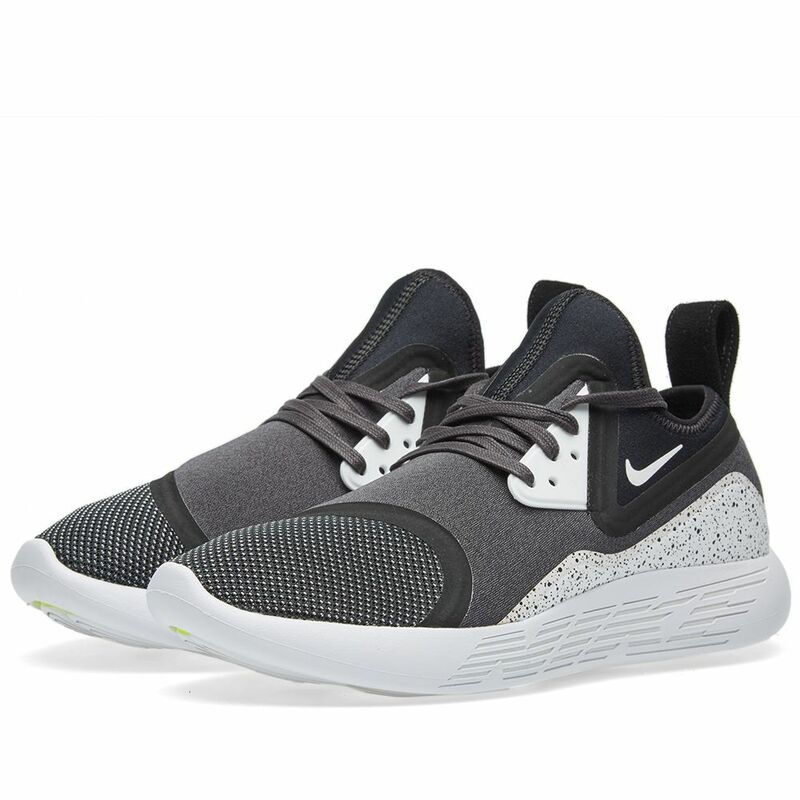 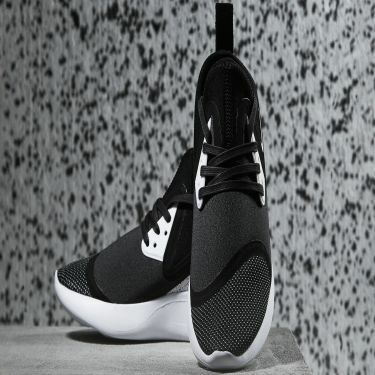 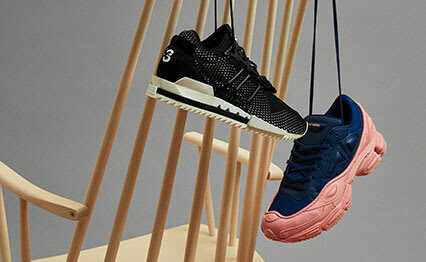 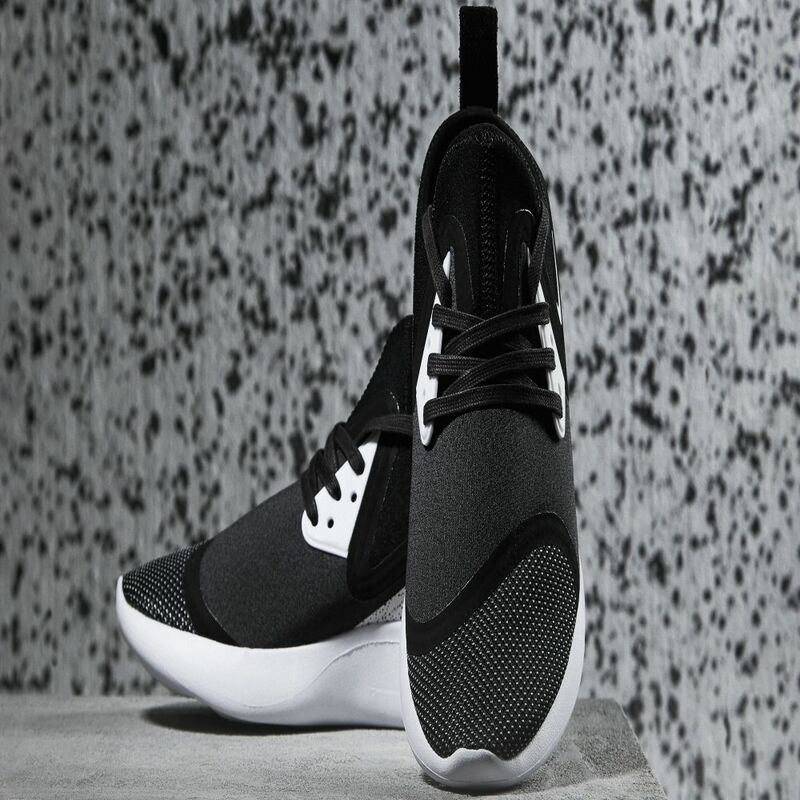 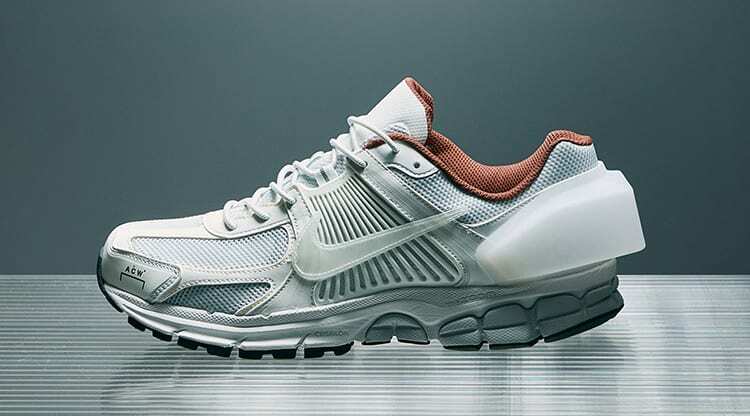 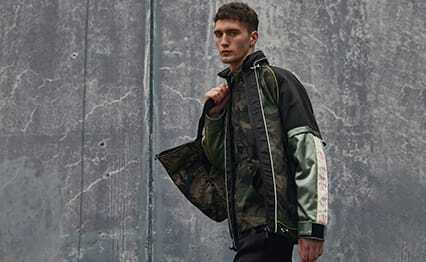 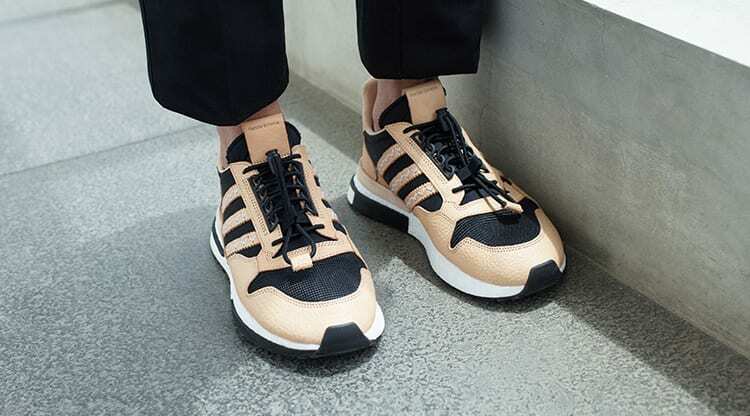 Fusing elements borrowed from truly iconic styles – namely the Air presto, Nike Air Max 90 and Nike Air Current - the LunarCharge features a comfortable neoprene boot construction, sitting neatly atop a laser-siped cushioned outsole imbued with the impressive LunarEpic cushioning system.